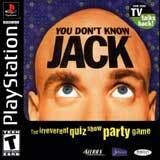 This version of You Don't Know Jack is a follow-up on You Don't Know Jack, only released on the PlayStation, and different from other versions. It features over a 1,000 questions and the capability of allowing three different friends to compete against each other in a fast pace trivia game. 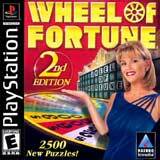 The gameplay is still the same as its predecessor, where players buzz in on various trivia questions in order to receive points in order to advance and ultimately win the game. 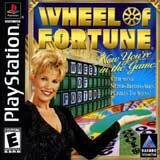 It features 3D polygon graphics and a quick witted, abrasive TV-type announcer that can insult players when they answer a question wrong.